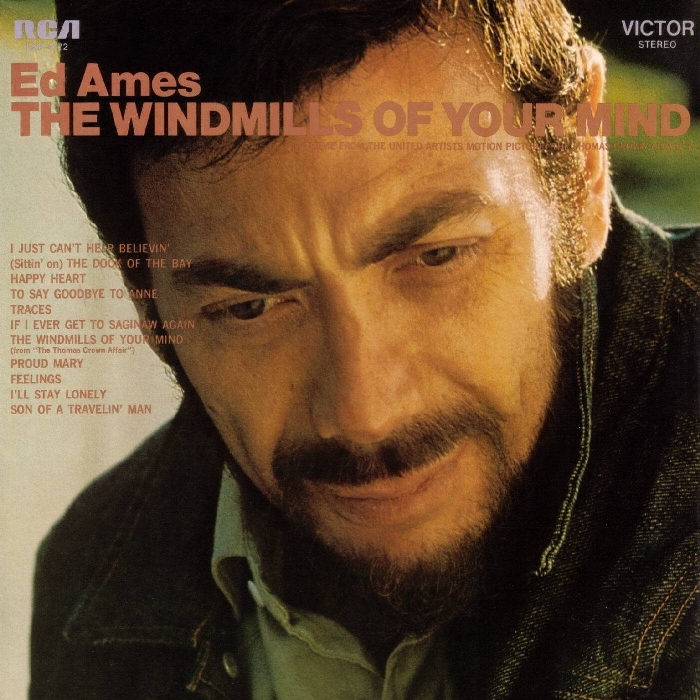 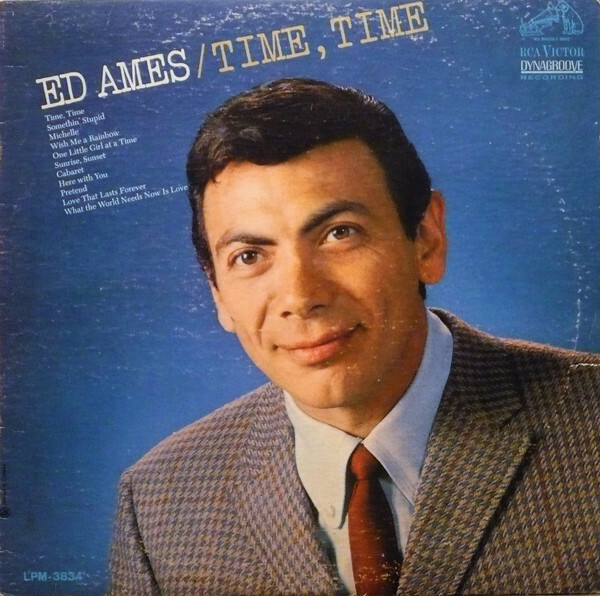 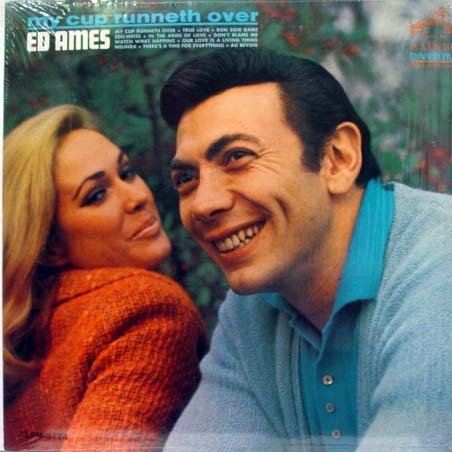 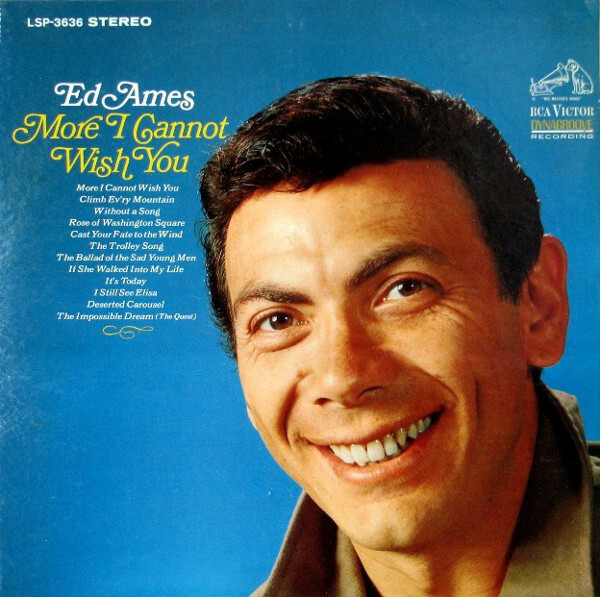 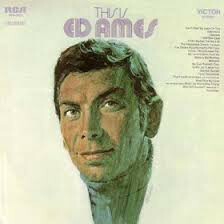 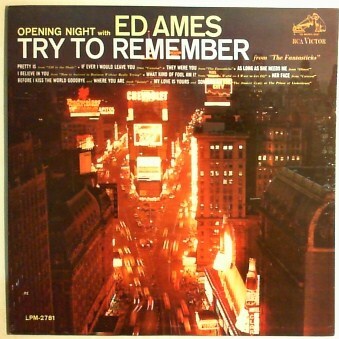 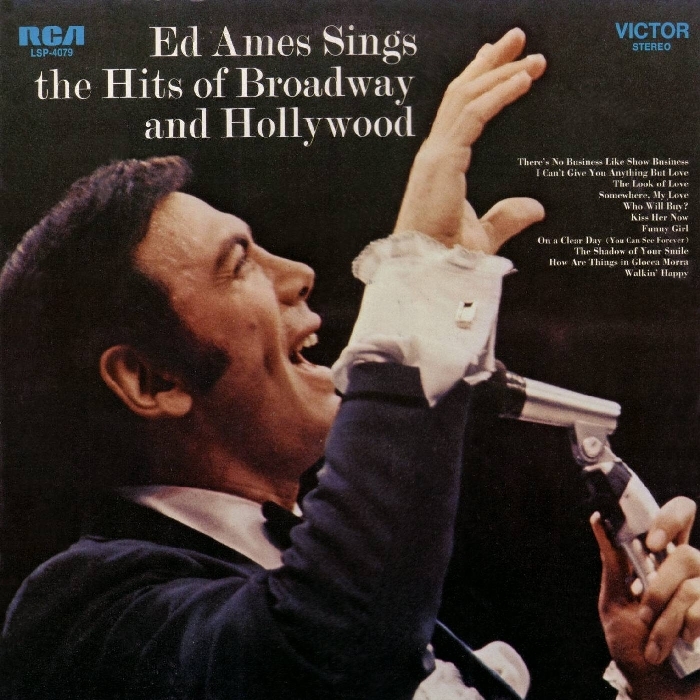 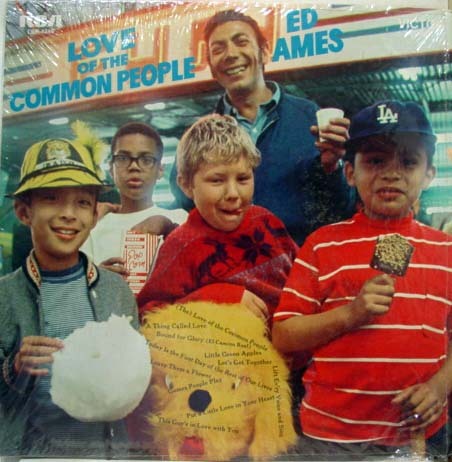 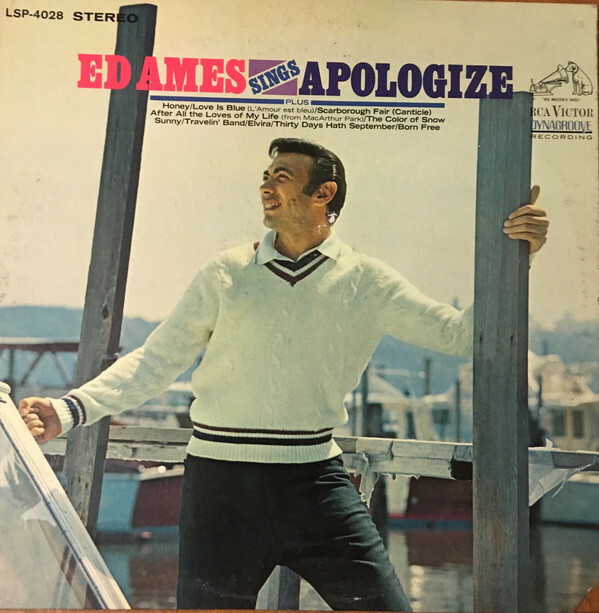 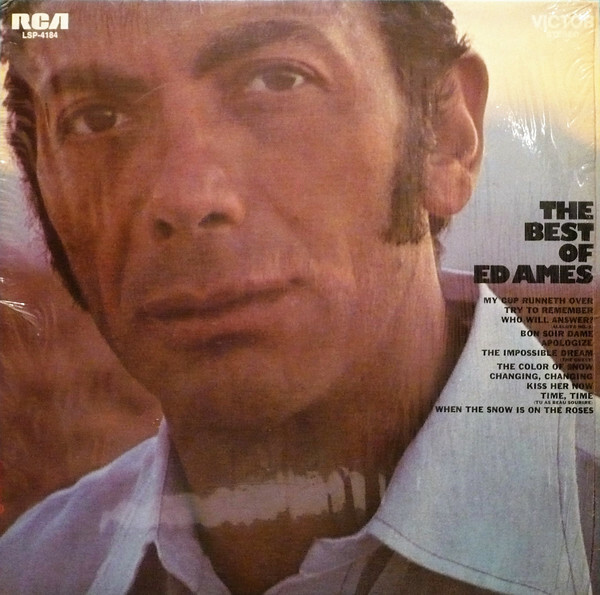 Ed Ames (born Edmund Dantes Urick; July 9, 1927) is an American popular singer and actor. 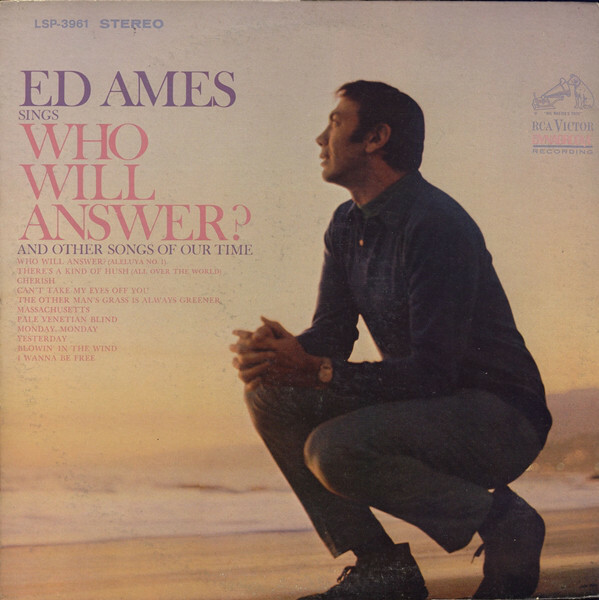 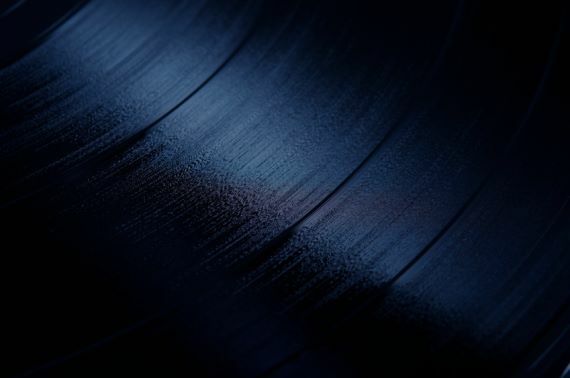 He is known for his pop hits of the 1960s including "My Cup Runneth Over", "Who Will Answer?" 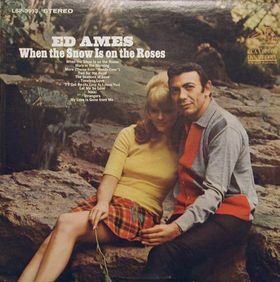 and "When the Snow is on the Roses". 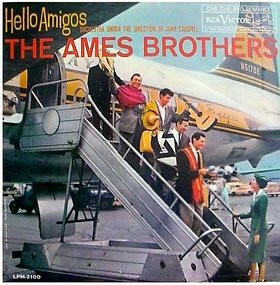 He was part of a popular 1950s singing group called the Ames Brothers.